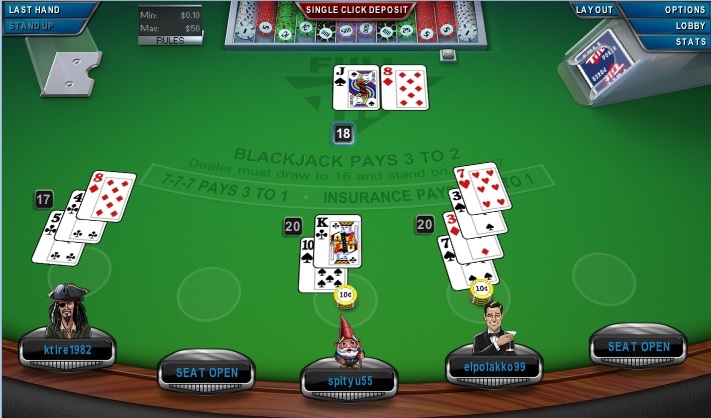 A court ruling against Big Fish Games has forced PokerStars to close its free play platform in Washington State. Following the recent ruling that social casino games violate local gambling laws, the worlds largest poker operator has withdrawn its services from the Evergreen State. As noted in an April 4 press release from the Washington State Gambling Commission, PokerStars and a selection of similar sites have hit the off button within the region. The March 28 ruling comes after an appeal by Cheryl Kater. Stemming back to an original lawsuit back in 2015, Kater asked the courts to help her retrieve $1,000 from then-owner of Big Fish Games, Churchill Downs. According to Kater’s legal team, the chips used on Big Fish Casino (a subsidiary of Big Fish Games) had real-world value which, in turn, meant their use constituted a form of gambling. The case was rejected by Washington Western District Court’s Judge Marsha J. Pechman back in 2016. However, after hearing the case, Judge Smith reversed the original verdict based on his interpretation of the free play casino market. “If a user runs out of virtual chips and wants to continue playing Big Fish Casino, she must buy more chips to have the privilege of playing the game. 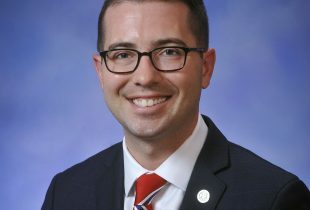 Likewise, if a user wins chips, the user wins the privilege of playing Big Fish Casino without charge,” Smith concluded in his March 28 verdict. With social casino gaming deemed illegal within Washington State, PokerStars has removed its service with immediate effect in order to avoid any future problems. As it stands, Washington State hasn’t passed any real money iGaming laws like New Jersey, Nevada, Delaware or Pennsylvania. But if new regulations were ever to come into force, PokerStars wouldn’t want any previous decisions to come back and haunt them. 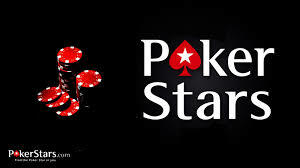 When New Jersey became the first US state to legalize online poker and casino gaming back in 2013, PokerStars was shutout. Due to its decision to stay active in the US post-UIGEA (the Unlawful Internet Gambling Enforcement Act), the company was branded a “bad actor” and barred from obtaining a license. A long battle to restore its reputation with regulators ensued, but it wasn’t until 2016 that PokerStars finally got the ok to go live in the Garden State. Although it has since managed to make up ground on its peers, PokerStars wants to avoid a similar situation in Washington State by removing itself from the line of fire before it’s too late.